A man accused of killing a young woman in Toronto's Gay Village last year is seeking bail at a two-day hearing that began Tuesday. The man accused of killing a young woman in Toronto's Gay Village last year is seeking bail at a two-day hearing that began Tuesday. 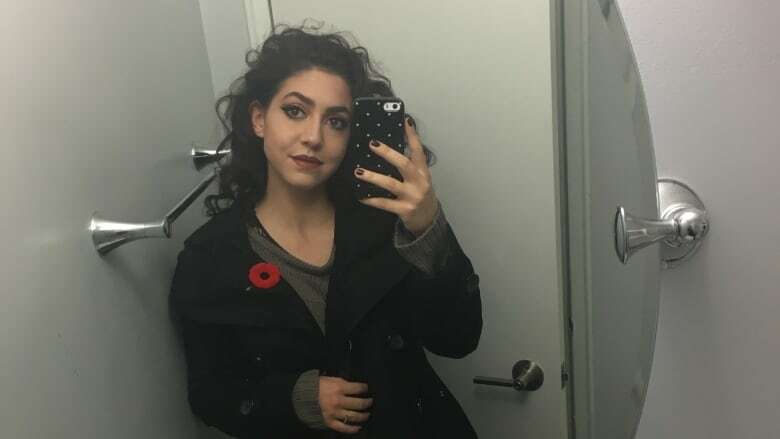 Kalen Schlatter is charged with first-degree murder in the November 2017 death of Tess Richey who, according to police, died of "neck compression." 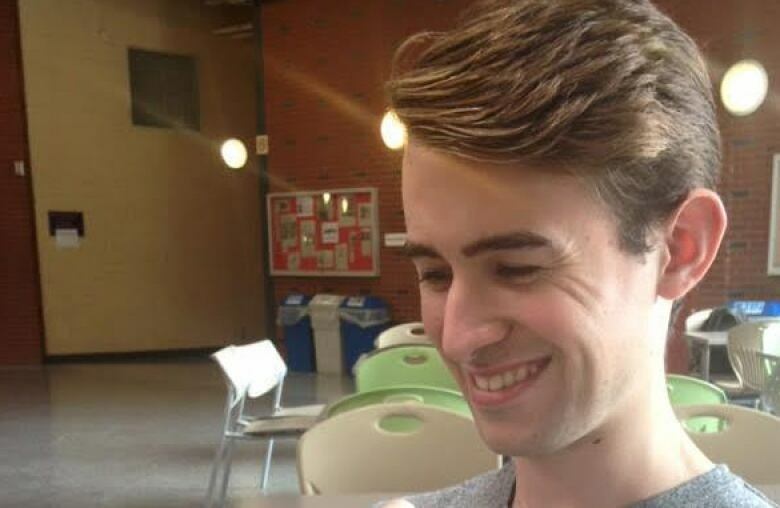 Richey, 22, was reported missing on Nov. 25 after a night out with a friend in Toronto's Church and Wellesley neighbourhood. Her mother, who travelled from the family home in North Bay, Ont., to search for her daughter, found Richey's body four days later in a stairwell at the back of an alley, just steps from where she was last seen. Police have faced public criticism for their failure to find Richey in the days after her disappearance. Two officers are now facing misconduct charges under the Police Services Act in connection with the case. Schlatter appeared in court Tuesday dressed in a blue suit and buttoned up white shirt, with his hands clasped in his lap as he sat in the prisoner's box. He appeared clean-shaven with his hair neatly styled, and sat stoically during the proceedings. The specifics of the hearing cannot be reported because of a court-ordered publication ban. Family and supporters for Schlatter and Richey filled the courtroom nearly to capacity. They declined to be interviewed after court wrapped for the day. Police have said Richey and Schlatter did not know each other prior to the night of her disappearance. Richey met Schlatter on the street after she and her friend left a bar, police have said. Surveillance video released by investigators shows Schlatter and Richey together near the alley where her body was found. Schlatter was initially charged with second-degree murder last month but the charge was elevated to first-degree murder when new evidence emerged, police have said. "Are (Richey's family) happy for the new charge? Absolutely," Det. Ted Lioumanis told reporters after the first-degree murder count was laid. "But considering what they've gone through and what they are going through, will they ever come to grips on what happened?" Richey's death, and several other disappearances connected to the gay village — eight of which resulted in first degree murder charges against 66-year-old self-employed landscaper Bruce McArthur — led community members to say police were not adequately protecting them. The bail hearing continues Wednesday morning.